For excellent quality Electronic Voltage Stabilizers, you can contact us. 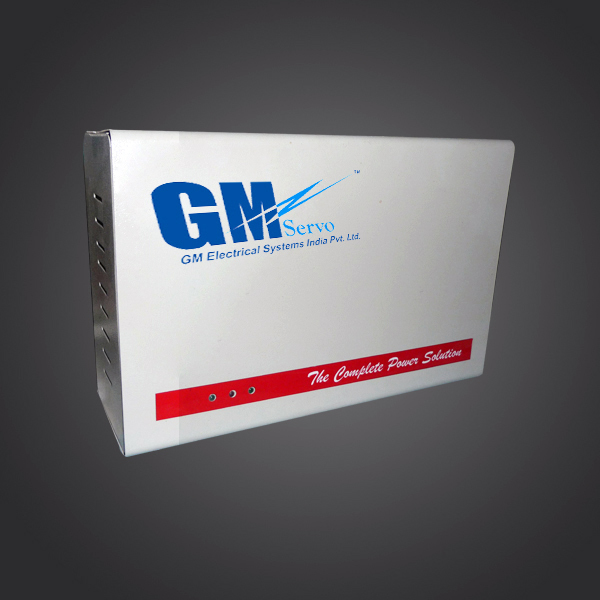 We are enlisted among the trusted Manufacturer & Supplier of Voltage Stabilizers in Hyderabad. The Electronic Voltage Stabilizers offered by us are used for electrical appliances like air conditioners(AC) and freezers. Owing to our reliable logistics network, we are capable of delivering bulk orders of Voltage Stabilizer with in the stipulated time. Time Delay Facility Electronic Time Delay (20 – 200 sec) to switch on the output after restoring normality. Metering 0-300V Voltmeter with selector switch to read input and output voltages.